CAVE CREEK – There’s been some hoopla over the fireworks display at the daughter of Tom Lehman’s wedding ceremony hosted on his property on April 15. Most folks didn’t mind but there were several who did that showed up at the April 17 council meeting to express their disapproval and ask how the town could permit such a thing. The subject wasn’t agendized and couldn’t be discussed. So, it was left with council asking staff to look into it and report back to council at the next meeting. On April 18, Rural/Metro Fire Chief John Kraetz provided Town Manager Peter Jankowski a letter explaining what transpired. As far as Kraetz knew, the only paperwork was what he generated on the fire side of the permitting process. Kraetz went on to explain that process requires the company conducting the fireworks display to provide a site plan, a list of what size and type of fireworks will be used, and proof of insurance. Nelson provided all the requested items and a fire permit was issued. Kraetz said he had one of his fire engines stage at the driveway leading into the Lehman property as a standby in the event something unforeseen occurred. The fireworks display went off without a hitch. There were no problems, no fires and no injuries. In hindsight, Kraetz stated if this should ever occur again in the future, even if there is no actual event packet, he should probably send fire department documentation over to the town so there is a public record of the permit. While Kraetz stated it would be up to the town as to what it wants to do, he said they would be more than happy to comply with whatever it decides. The town of Cave Creek responded by amending its own ordinances in 2010 under Section 130.16 Fireworks. The town’s ordinance refers to state statute to define consumer fireworks and display fireworks, allows for the sale of consumer fireworks within the town, while prohibiting their use. The use, discharge or ignition of fireworks or novelty items within the town is prohibited except as provide for in this section. Nothing in this section or chapter shall be construed to prohibit the occurrence of a supervised public display of fireworks. It goes on to describe the conditions under which a “public display of fireworks” may be permitted. As the town ordinances are written, the fireworks show held on the Lehman property for his daughter’s wedding appears to have been illegal. However, it wasn’t Lehman’s fault. Lehman contacted the town and did what the town and the fire chief requested. 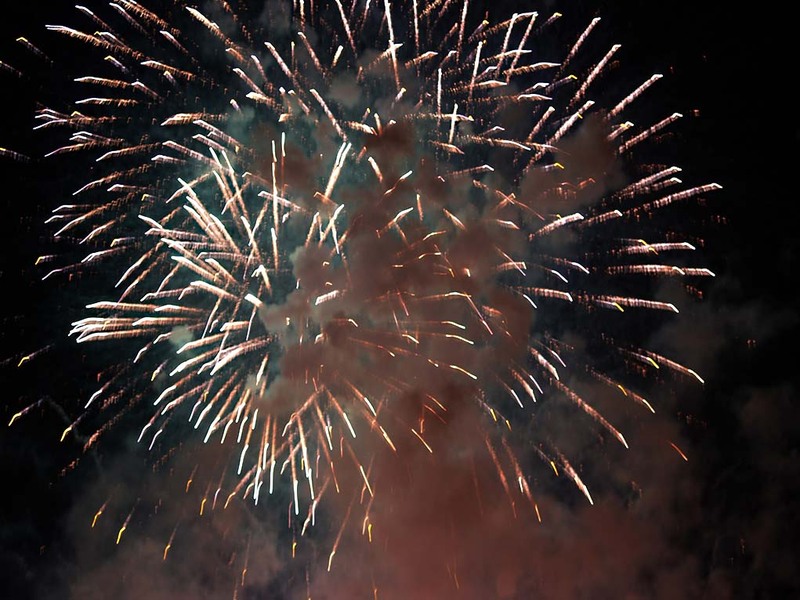 It’s unclear how town staff could have misconstrued the plain language of the town ordinances to allow for a private fireworks display, but it appears they did.